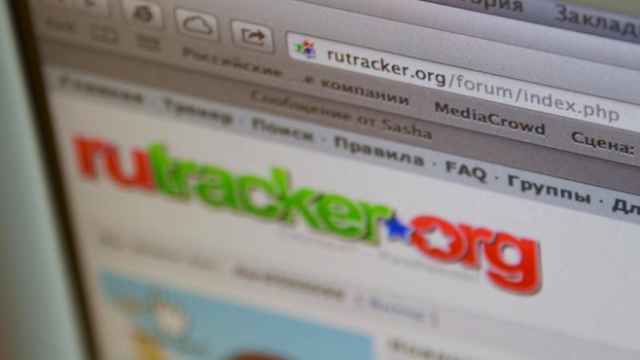 Rutracker.org, one of the most popular torrent websites, will cease to appear in online search results in Russia, the country's media watchdog said. According to media watchdog Roskomnadzor, search engines have been ordered to block Rutracker.org from viewers, the pro-Kremlin Izvestia newspaper reported Wednesday. The government banned Rutracker.org in November 2015, and Roskomnadzor blocked the torrent tracker — which is often accused of violating copyrights — in January 2016. 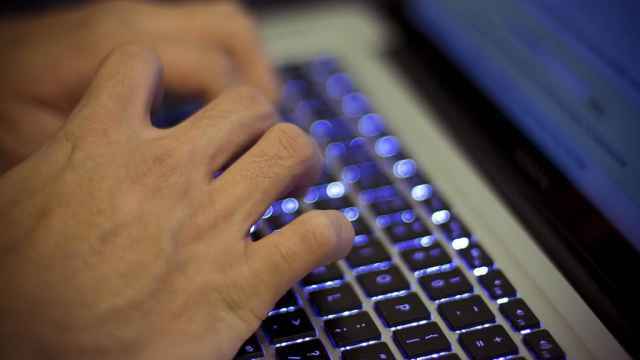 Signed by President Vladimir Putin last summer, amendments to an anti-piracy law that block mirror websites came into force on Oct. 1. The amendments allow Roskomnadzor to bar the so-called mirror websites within 24 hours and without a court order. According to Izvestia, only the Mail.ru search engine has complied with the Oct. 1 law and does not display search results for Rutracker.org. Google, Bing, Russia’s Yandex and Kremlin-backed Sputnik were found to be in violation of the amended legislation. 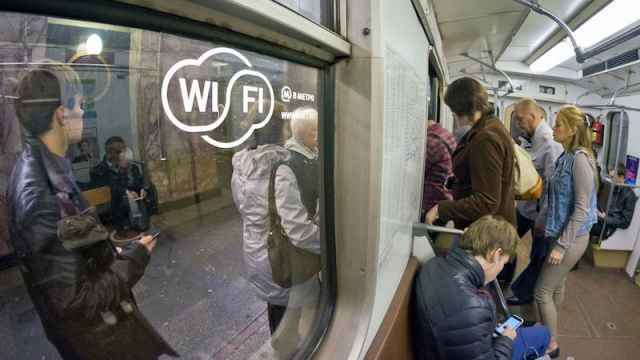 Roskomnadzor spokesman Vadim Ampelonsky told Izvestia on Wednesday that the watchdog plans to send letters to non-compliant search engines, demanding that they delete the banned mirrors from search results. Izvestia cites technology experts as saying that piracy websites attract 70 percent of new users from search engines. Also coming into effect on Nov. 1 is a law banning the use of internet proxy services — known as VPNs — which help users gain access to blocked websites and surf the web anonymously. In total, roughly 52,000 links were blocked by the agency.